Lizzie loves school. She loves it almost more than anything. 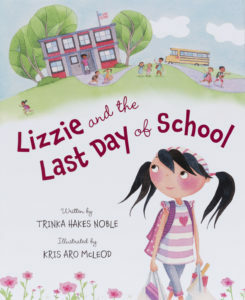 When the time comes for Lizzie to start first grade, she can’t wait. 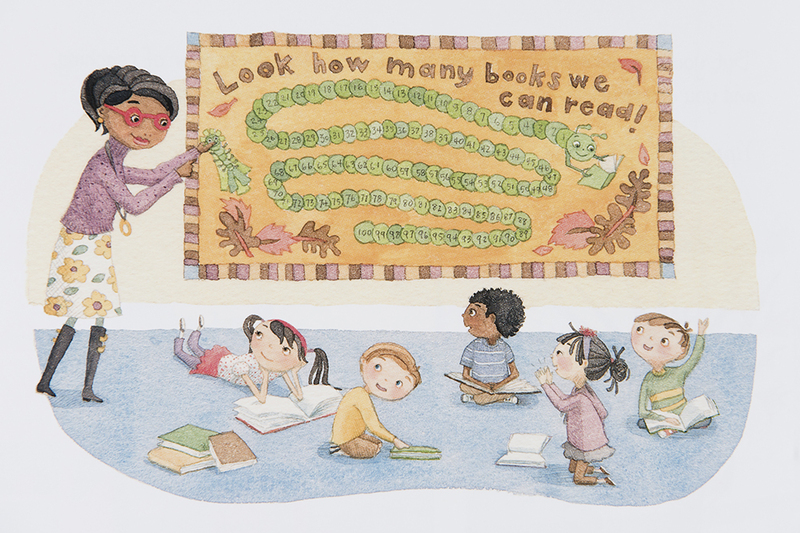 “It’s your first year of school,” her parents tell her. 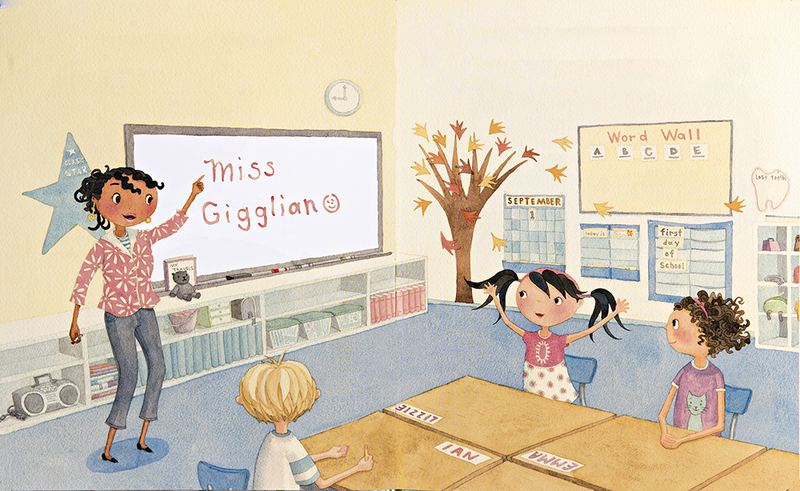 And Miss Giggliano, the first grade teacher, tells her class to make this the best year of school ever. Yippee! 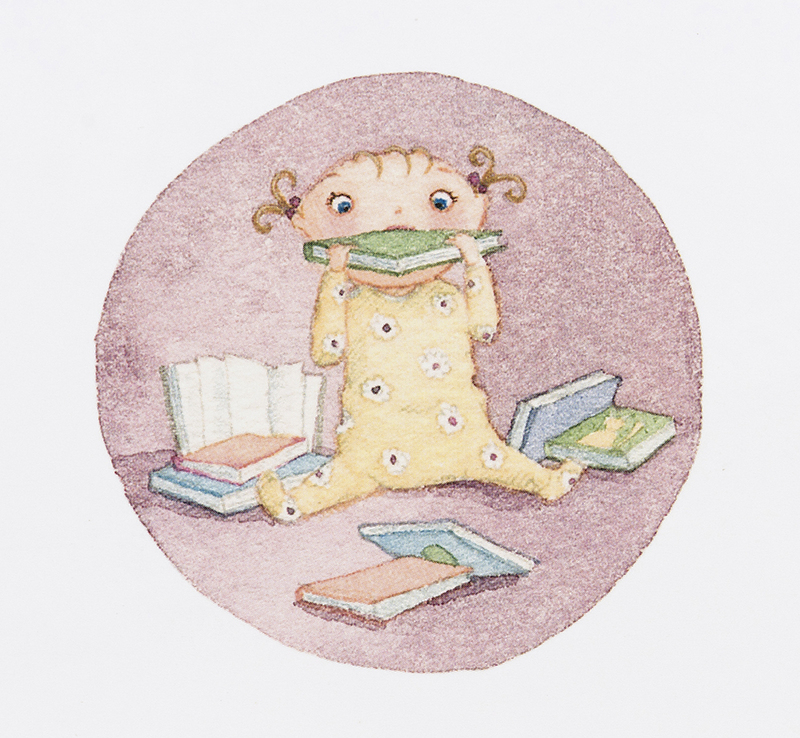 thinks Lizzie–a whole year of school! And what a year it is! But all great things must come to an end. 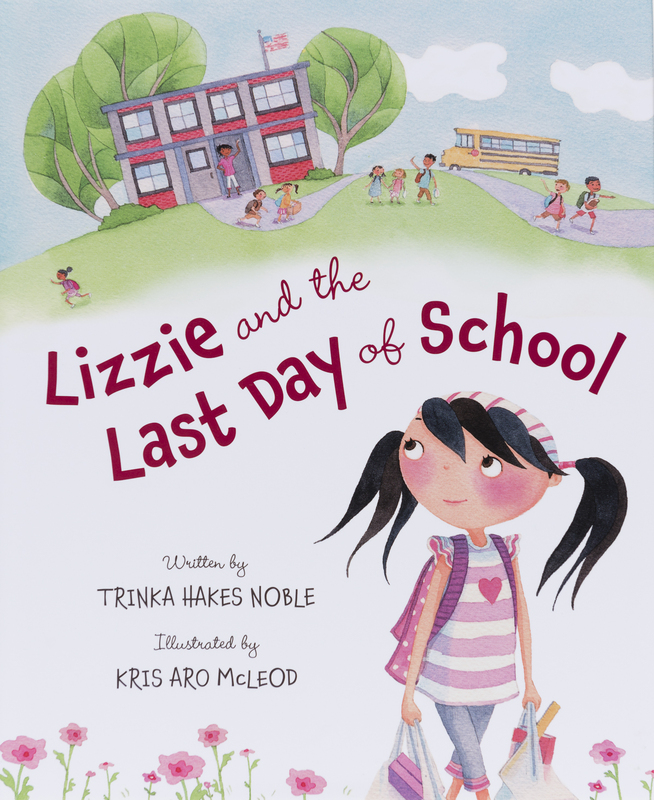 When the last day of school arrives, Lizzie is dismayed. It was supposed to be a whole year! 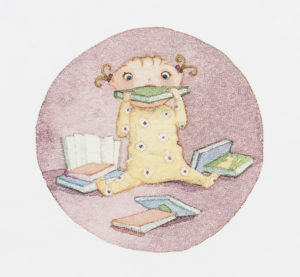 But good news soon arrives and Lizzie, along with Miss G., finds herself in a different classroom and eager to learn! Available at Amazon.com, BarnesandNoble.com and your local independent bookstore.